I am going to dedicate a section of my website to 'Red Metal Things'. The country is full of red metal things and at times I cannot decide if they are examples of public art or if someone has found a way of not having to pay the cost of disposing of scrap. 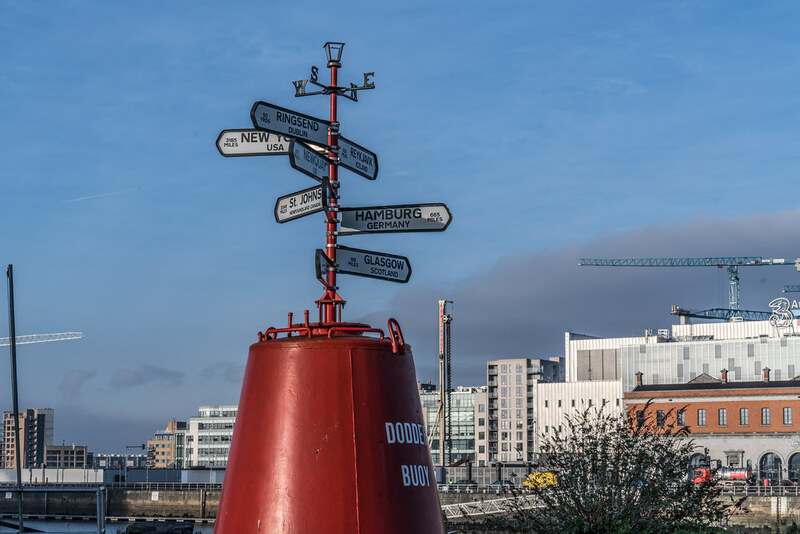 This is the Dodder Bouy and there are at least two other metal things nearby.